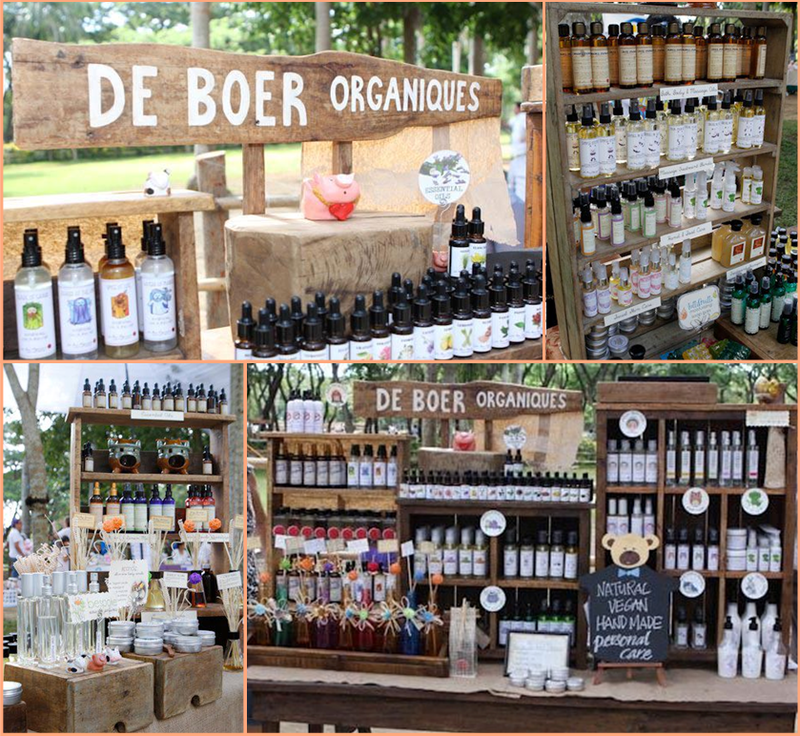 De Boer Organiques - Natural, handmade, vegan products for bath, body and home. Proudly Philippine-made! ~ a Dutch term literally translated as "the farmer". Living to its definition, we dedicate ourselves in offering products that are pure and healthy, and planet-friendly. Our main focus is to use only natural and organic ingredients, hence you will never find irritating chemicals in any of our products. To scent our products, we prefer to use 100% pure, natural and/or organic essential oils and phthalate-free fragrance oils (if need be). De Boer Organiques is a home-based business. We may not have our own warehouse yet but our products are slowly (but surely) becoming recognized through online sales, store consignments, "green" community markets, and customer recommendations. Although most of our raw materials may be sourced internationally from EcoCert-accredited companies, we also use ingredients purchased from local organic farms and businessess. This, in a way, serves as our conscious effort to support local communities and offer quality natural, eco-friendly products that are proudly Philippine-made. As makers of all-natural, handmade products, each is lovingly made in small batches to maintain freshness. On top of that, we are committed to have our products suitable for Vegan consumers, and therefore we do not use any animal-derived ingredients (including beeswax), and we never practice any kind of animal testing.